*This is a lot* Serendipity in the Sand Section Want to know the best kept secret in the Sand Section? Come closer. Closer… Closer to downtown. Closer to schools. Closer to the park. Closer to everything you want to be around. And yet peacefully removed from the bustle of the beach city. With a walk score of 71 you can get to most places you want to be entirely on foot: Grandview Elementary. Sand Dune Park. Downtown and North town. No wheels required for morning yoga or evenings out. Even the beach is within reach. And after seeing the view from this lot you’ll want to check the address - because it’s not quite what you were expecting from the 400 block. View homes are virtually unheard of in this area —but this 30x90 lot on this particular bluff treats you to inspirational panoramic views that are too amazing to miss. Isn’t it nice when your expectations exceeded? Consider this patch of land your canvas, inviting you to build the kind of home that suits your style and soothes your senses. I was searching for a Property and found this listing (MLS® #SB19039219). 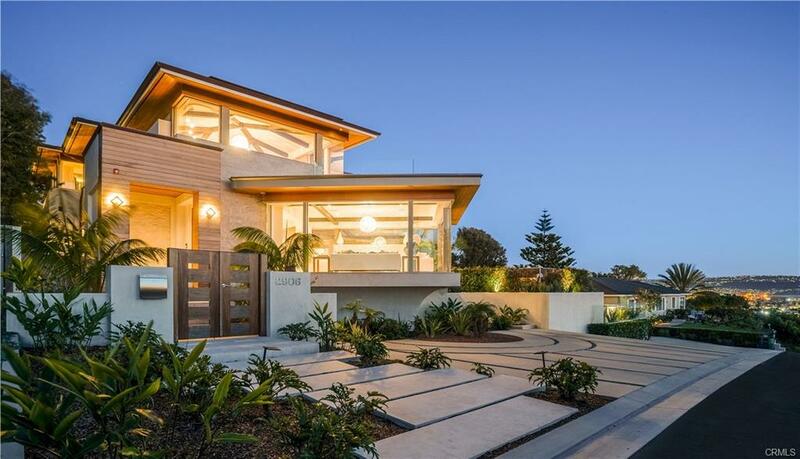 Please send me more information regarding 461 26th Street, Manhattan Beach, CA, 90266. Thank you! 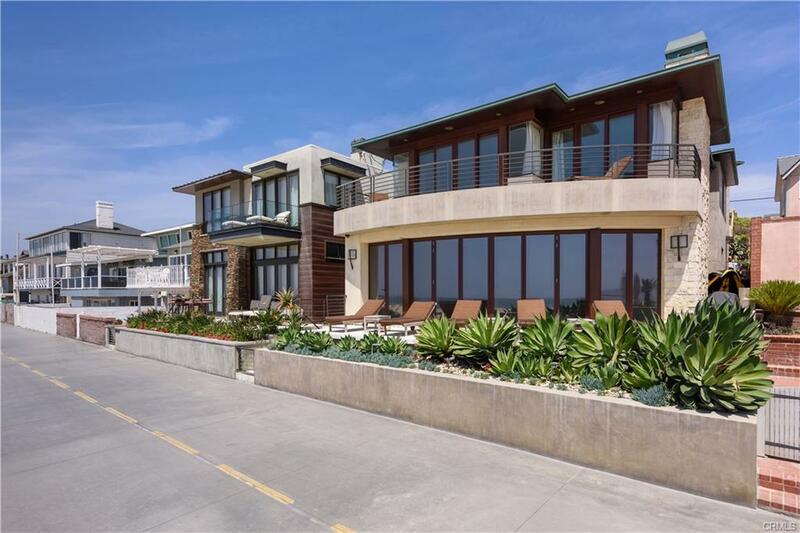 I'd like to request a showing of 461 26th Street, Manhattan Beach, CA, 90266 (MLS® #SB19039219). Thank you!